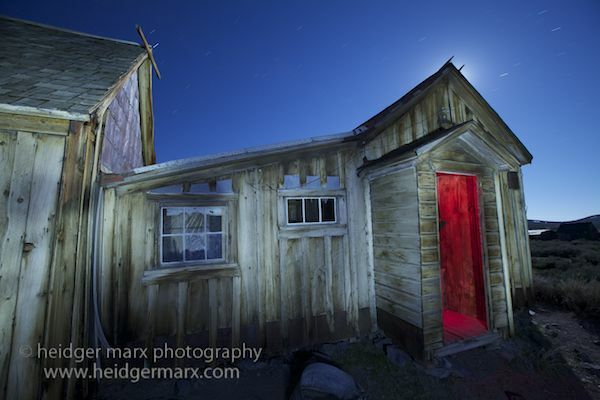 Heidger Marx is a New York City-based freelance photographer with a focus on night, nature and travel photography. Images for sale. Available for worldwide bookings, works on commission and on assignment, leads photo tours and photography workshops. I consider this blue planet that we live on a truly wonderful place; a place, where we all have the right to enjoy its many wonders and where we all hold the duty to preserve its beauty for future generations. With my photography, I intend to showcase some of nature’s masterpieces and share my love and passion for this beautiful world. I would feel extremely happy and blessed if I could reach people’s hearts and inspire them to join me in preserving this beautiful planet. We can all make a difference. I express myself through the spectral colors of nature as well as through the natural elements that define our world. In my work, I like to work with juxtapositions, such as close and far, new and old, the natural and the manmade. My latest venture promotes a closer look at the constant evolution of nature through moon, stars, waves and other moving objects through long exposures. 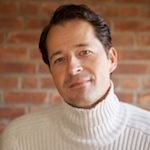 This entry was posted on Friday, June 1st, 2012 at 9:01 am. It is filed under Artist Profiles, Fine Art, Nature, Travel and tagged with aperture, assignment, blog, class, commercial, commission, Creative, creativity, freelance, freelancer, Germany, heidger, heidger marx, image, independent, learn, lesson, long exposure, Manhattan, marx, nature, nature photography, New York, New York City, night, night photography, night time photography, nighttime photography, online, photo, photograph, photographer, photography, picture, prints, school, teach, teacher, travel, travel photography, tutor, USA, workshop, worldwide, writer. You can follow any responses to this entry through the RSS 2.0 feed.